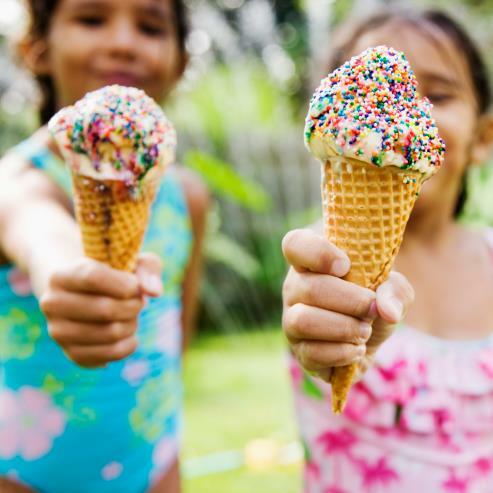 What a fruitful 2015 for PEARL and LUISA! 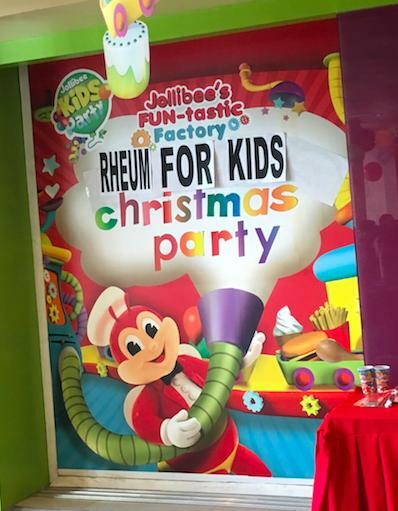 Through this social event, the kids and their respective families are able to inspire and in a way show that they’re still just like normal people despite afflictions. 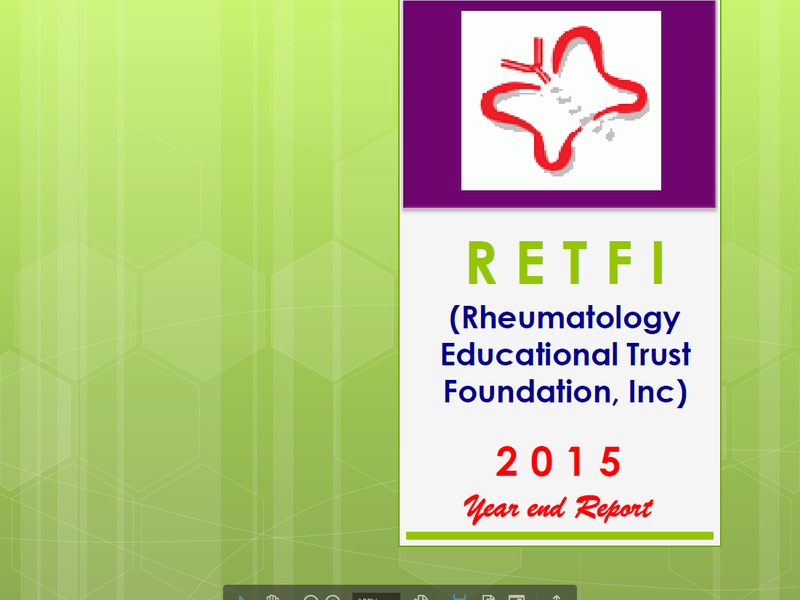 There were 146 participants: 55 SLE, 40 Rheumatoid arthritis and 50 caregivers. A lively & dynamic “Living Well” conversations was also conducted among the patients and caregivers. 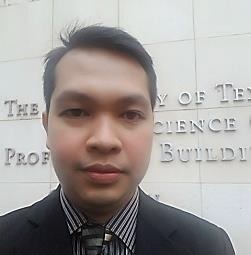 The Section provided support to Leonid Zamora, MD for a 1 month observership at the University of Texas Health Science Center in Houston from November 16 to December 15, 2015. 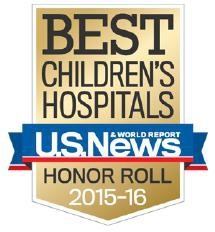 For the year 2015-2016, Texas Children’s Hospital (TCH), located in Houston, Texas, was voted as one of the best children’s hospitals in the United States. 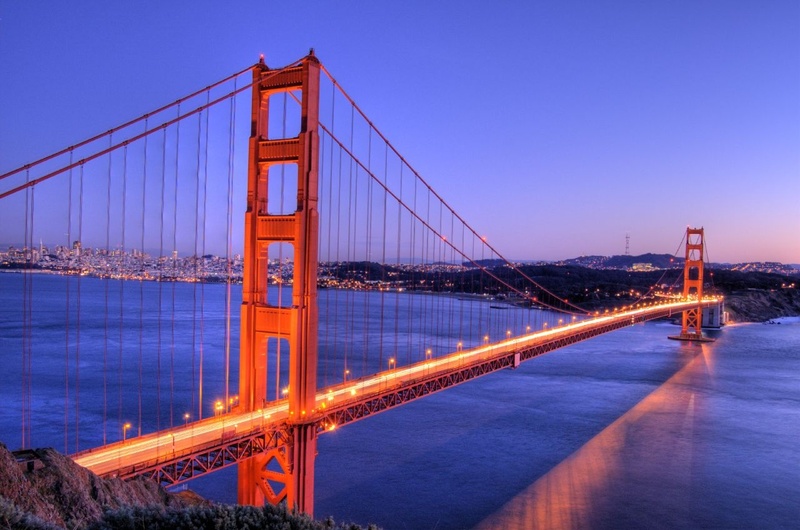 This year’s annual meeting focuses on clinical as well as molecular aspects the background explaining the clinico-pathologic correlation of different rheumatologic diseases. 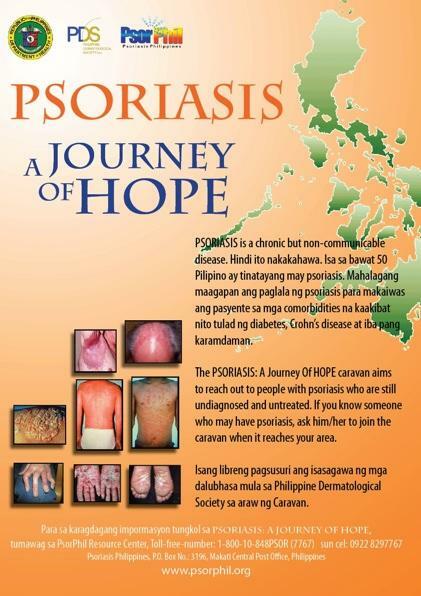 The Event commemorated with the tag line of “Hug Me”- a way to acknowledge in the most physical expression that Psoriasis is not contagious. 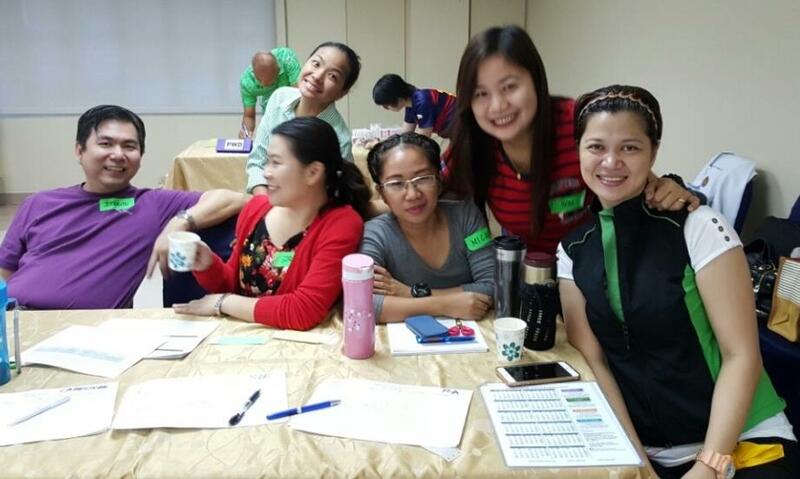 The PEARL activity was held on October 11,2015 at St. Luke’s Medical Center Quezon City. Early in the morning, SLE patients along with the Rheumatology fellows from UST and St. Luke’s Medical Center danced the famous dance Zumba. Afterwards two events were held simultaneously. The two events were a baking class and cosmetic class. 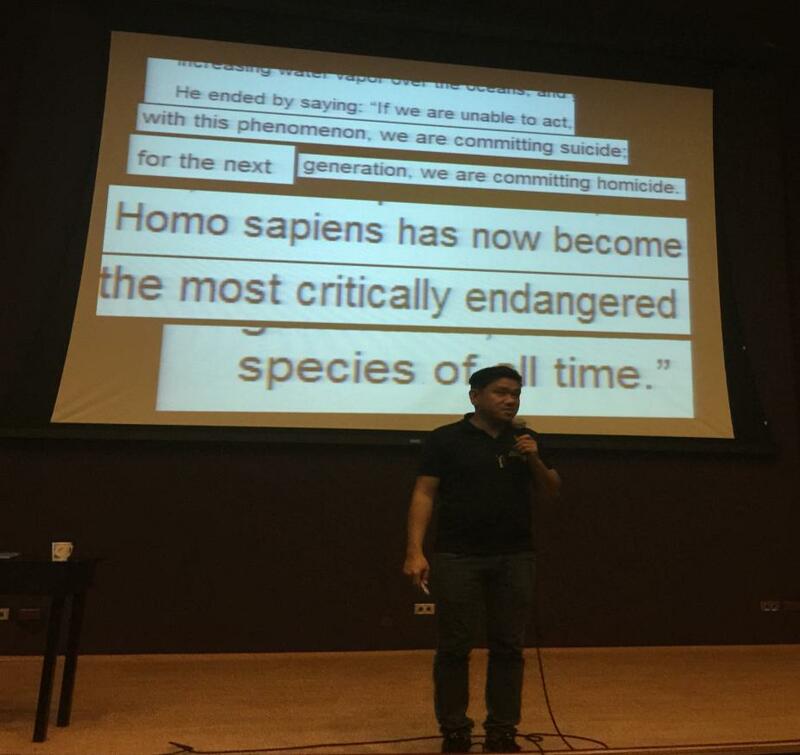 Awareness, care and vigilance for the environment was instilled to UST Hospital employees at BCI Auditorium & Coffee Shop, University of Santo Tomas Hospital on September 23, 2015. 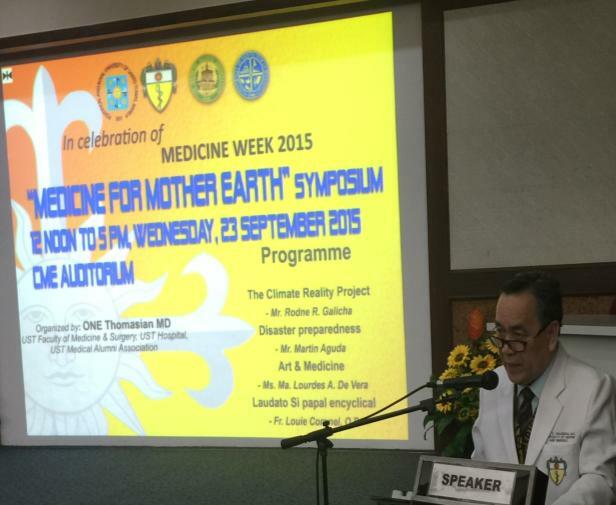 Organized by University of Santo Tomas (UST) Hospital with UST Faculty of Medicine & Surgery, in celebration of Medicine Week 2015.